Flottur flight stýripinni með gott handgrip. 12 hnappar og 4 ásar sem eru forritanlegir. Nákvæmur með álagsstilltri hreyfiskynjun. Unique: Plug & Play device offering extremely simple and quick installation, with all features preconfigured for immediate and hassle-free take-off! 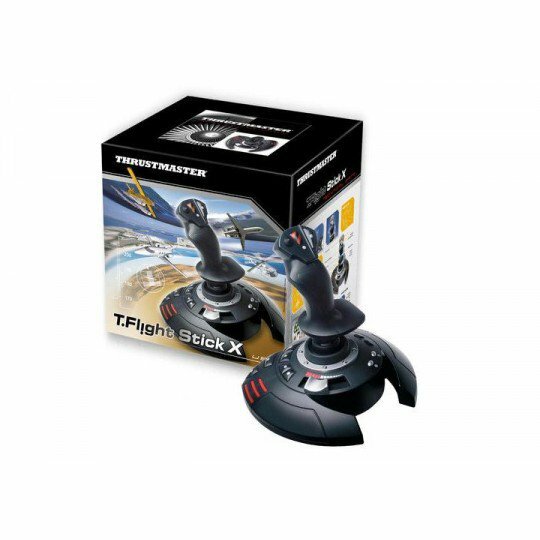 Thrustmaster T-Flight Stick X for PS3/PC. 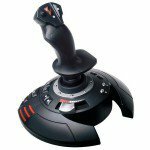 2 Default Configurations PC: Flight Simulator X (**) by Microsoft® , the most popular flight simulatorPS3¿: Blazing Angels (**) by Ubisoft®. Unique: Plug & Play device offering extremely simple and quick installation, with all features preconfigured for immediate and hassle-free take-off! Ergonomic throttle lever. 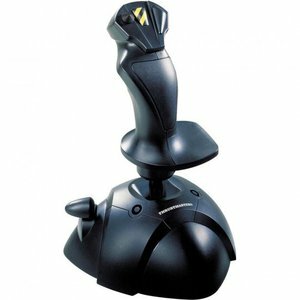 Extremely precise joystick with adjustable resistance control. Weighted base for enhanced stability. Wide hand rest for perfect comfort. 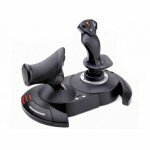 Rotating handle with built-in locking system offering flawless control over plane rudder. Airbrake (civilian flight) or rapid fire (military flight) trigger with multidirectional hat (panoramic view). Exclusive MAPPING button allows users to instantly relocate functions from one button to another. Exclusive button enables users to instantly switch from one programmed configuration to another. 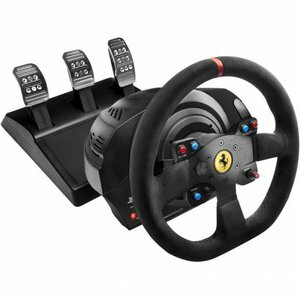 Internal memory stores all programmed configurations, even when the joystick is disconnected from the PC. 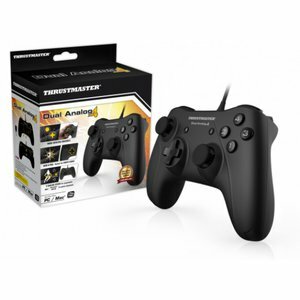 Fully programmable: 12 buttons and 4 axes, all extensively programmable.100% PS3®* and PC compatible. Does not include games exclusively controlled by the "Motion sensor" function. 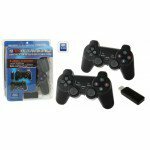 This joystick is not distributed under license or in any other way approved by Microsoft Corporation nor Sony Computer Entertainment Inc..